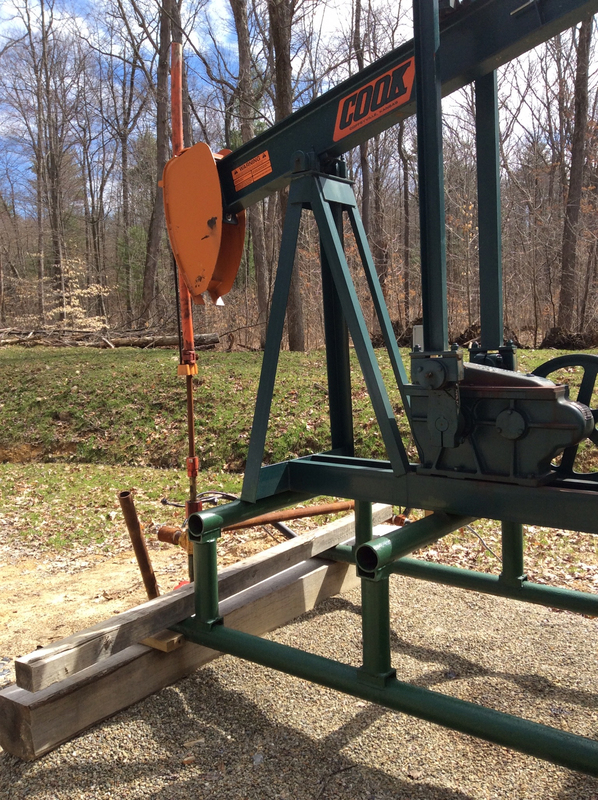 Hundreds of oil and gas well owners failed to submit required reports this year that are meant to document whether Pennsylvania’s active wells are structurally sound or showing signs of leaks and decay. The roughly 450 well owners who were sent violation notices for the missing reports by the Department of Environmental Protection represent a small fraction of the roughly 5,600 oil and gas operators with active wells in the state. But some types of well owners had a dismal compliance rate, especially companies that keep old wells pumping but rarely drill new ones and homeowners and small businesses that have wells for use only on their property, DEP officials said. This year was the first time operators had to submit the annual reports, which detail the results of their quarterly inspections of all of their wells for signs of defects or excess pressure. The reports are due each year on Feb. 15. The inspection and reporting requirement was added to Pennsylvania’s oil and gas regulations in 2011 so the state could ensure that every well is routinely monitored even if DEP oil and gas inspectors can’t reach every one every year. But the state delayed implementing the mechanical integrity assessments for years as regulators developed methods for collecting the information that would be practical for even the least sophisticated operators or those with the largest inventories of wells. DEP also wanted to receive as many of the results as possible through electronic forms that could easily be analyzed. Industry trade groups said several early versions of the forms were unworkable, imposed expensive obligations, or illegally expanded the indicators they were responsible for monitoring. Early last year, the Pennsylvania Grade Crude Oil Coalition wrote to DEP to say that some of its member companies planned to ignore the state’s forms and would instead submit simple reports indicating that they complied with the requirements outlined in the regulations. Eventually DEP and industry groups reached a compromise that they now say could be a model for working together on other contentious issues. DEP created tailored forms for different kinds of wells and well owners, made more than a dozen video tutorials and held training meetings with the trade groups to teach operators how to fill out the reports. Still, only about 20 percent of operators with commercial conventional oil and gas wells — companies that control traditional, generally shallow wells that have been drilled over generations — had submitted reports as of Aug. 25, and only about 20 percent of the owners of so-called “home use” wells have reported, Seth Pelepko, chief of the subsurface activities and well plugging division of DEP’s oil and gas program, said at an advisory committee meeting last week. 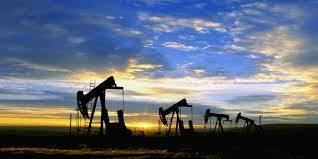 “It’s a pretty horrible compliance rate,” said Scott Perry, DEP’s deputy secretary for oil and gas management. 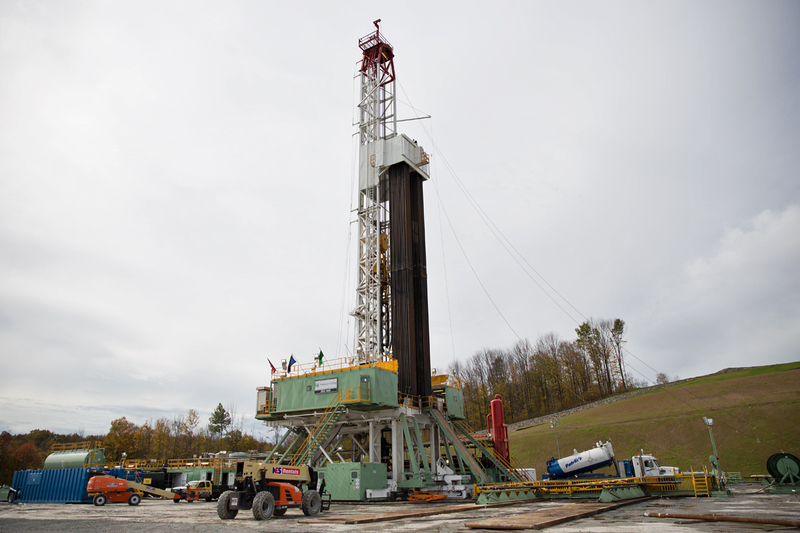 The state’s shale gas, or unconventional, operators had a nearly perfect compliance rate. 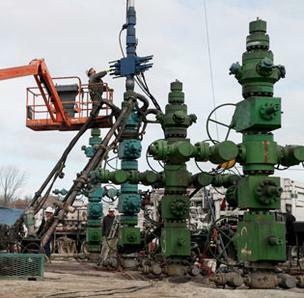 Although their reports weren’t always free of errors, more than 99 percent of the owners of the state’s Marcellus and Utica shale wells submitted their results, Mr. Perry said. DEP and industry groups say some well owners are hard to reach: Mr. Pelepko said about 600 letters bounced back because of incorrect addresses. 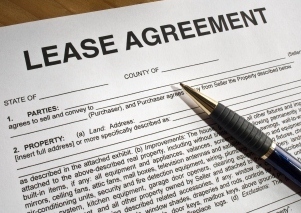 Others are confused by or unaware of the monitoring requirements or the reporting forms. Mark Cline, president of the Pennsylvania Independent Petroleum Producers Association, a trade group that represents small, independent gas and oil producers, said 43 percent of his organization’s members don’t have computers, which he suggested is one reason why some well owners have not filed their reports. On the bright side, operators who control most of the state’s wells have submitted reports. DEP has received at least some monitoring information on about 66 percent of conventional wells, and if bad addresses are removed from the list, the share of conventional wells with reports on file jumps to about 72 percent, Mr. Pelepko said. DEP also got well owners’ attention with enforcement letters this spring. After DEP sent out 450 notices of violation, about 200 operators responded and submitted monitoring information on about 7,000 wells. DEP plans to release a full report detailing the program’s progress and some key findings this year. Mr. Perry said there is already clear evidence of the initiative’s value, including side benefits, like weeding out wells from DEP’s inventories that were never drilled and nudging operators to plug wells that they had neglected. “This program is working in a lot of ways,” he said.